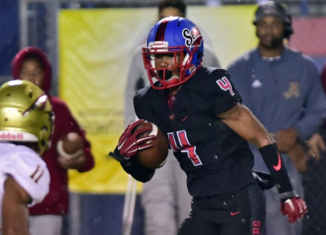 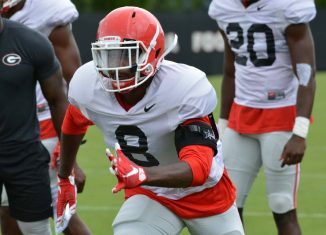 Tennessee is reportedly expected to land Georgia Bulldog transfer and former four-star athlete Deangelo Gibbs. 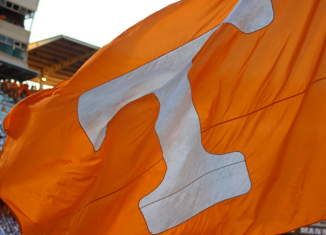 According to a report, Tennessee's Assistant to the Head Coach, John Lilly, is leaving the Vols for a position on the Cleveland Browns' staff. 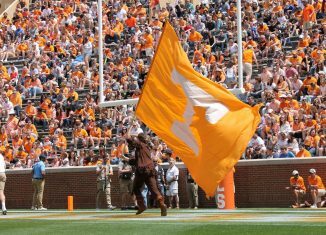 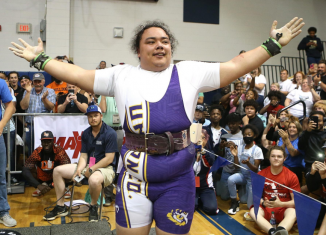 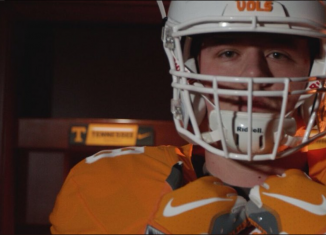 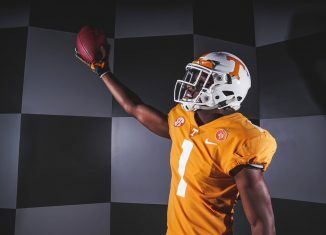 Walk-on offensive lineman James Parsons chose Tennessee over scholarship offers from other programs because he believes in Jeremy Pruitt and UT's future. 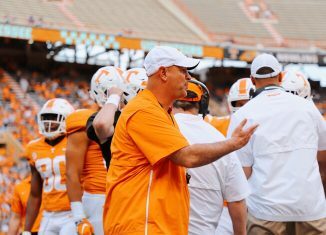 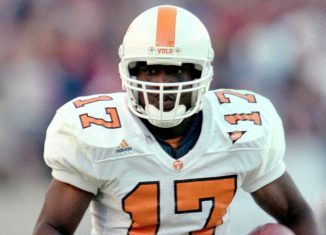 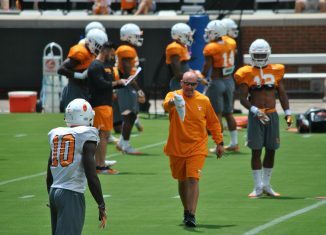 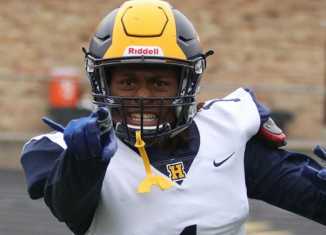 Safeties and special teams coach Charles Kelly is now expected to remain on the Vols' staff after reportedly turning down Maryland's offer to be their DC. 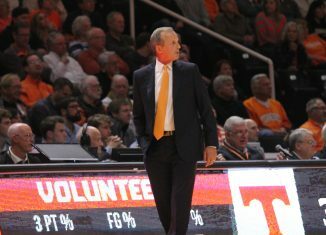 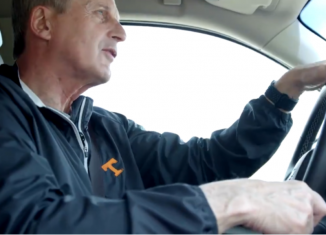 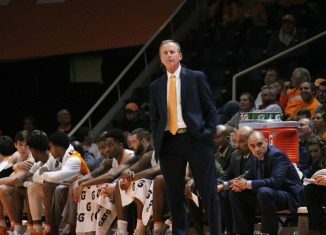 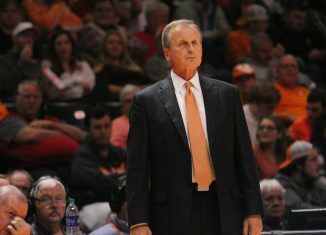 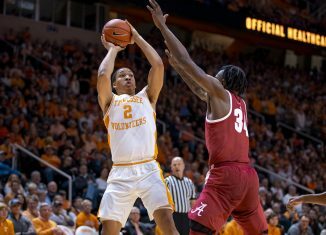 Tennessee head coach Rick Barnes doesn't care where the Vols are ranked, he just wants them to get better and learn from the 2nd half vs. Arkansas. 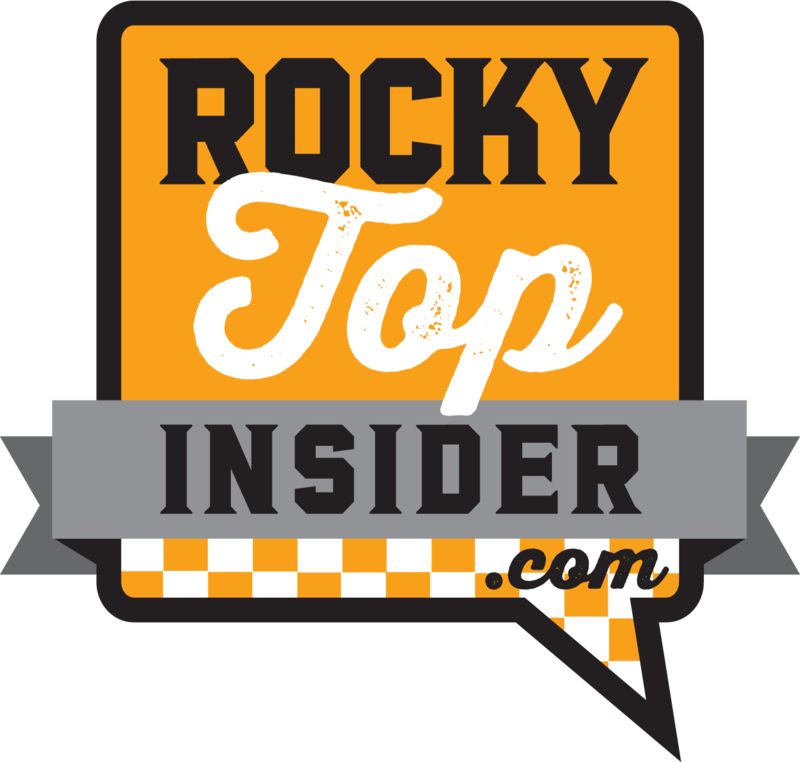 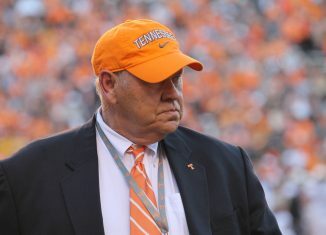 Tennessee self-reported eight NCAA violations over the last six months, and one of them included Athletics Director Phillip Fulmer.